Sunroof, Heated Seats, NAV, CD Player, Alloy Wheels. 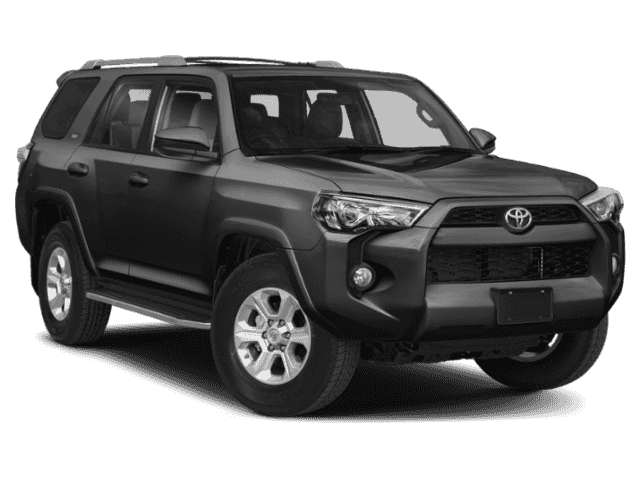 NAUTICAL BLUE METALLIC exterior and BLACK GRAPHITE interior, SR5 Premium trim AND MORE! Navigation, 4x4, Heated Driver Seat, Back-Up Camera, Satellite Radio, iPod/MP3 Input, CD Player, Onboard Communications System, Trailer Hitch, Aluminum Wheels, Smart Device Integration, Heated Seats. Rear Spoiler, MP3 Player, Keyless Entry, Privacy Glass, Child Safety Locks. POWER TILT/SLIDE MOONROOF W/SUNSHADE Moonroof w/Tilt Up & Slide. 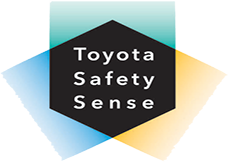 Toyota SR5 Premium with NAUTICAL BLUE METALLIC exterior and BLACK GRAPHITE interior features a V6 Cylinder Engine with 270 HP at 5600 RPM*. 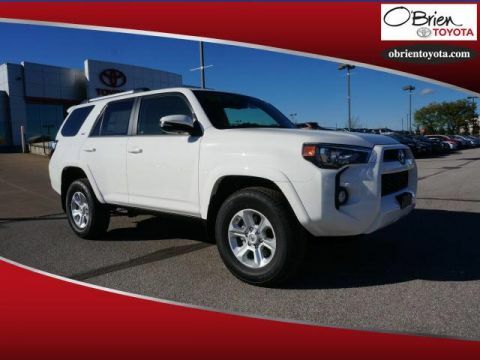 This great value located at O'Brien Toyota in Indianapolis. See the difference being family-owned makes in your customer service. Our family works for you. Since 1933. 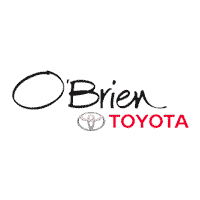 O'Brien Toyota offers many automotive products and services to our Indianapolis area customers. 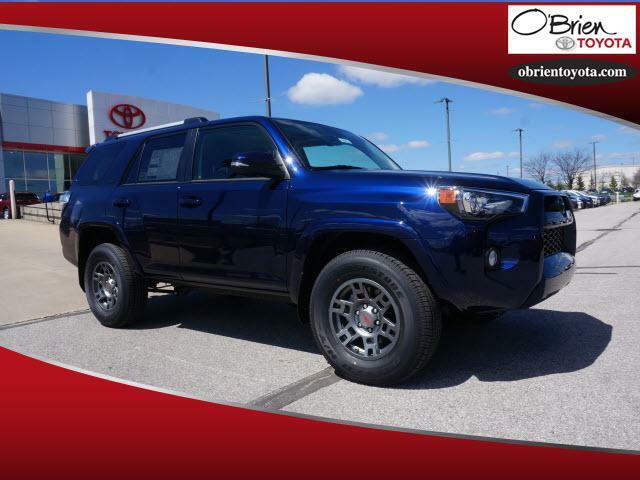 From quality new Toyota vehicles to used cars in Indianapolis, we know anyone looking for a vehicle in Indianapolis will likely find what they want at our dealership. 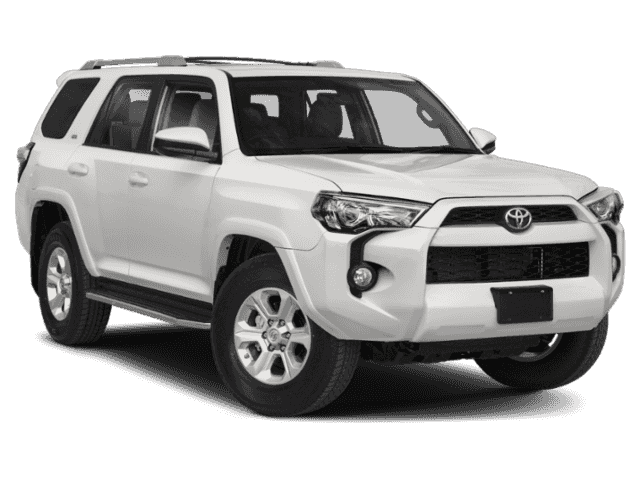 We carry a comprehensive line of Toyota vehicles, including the Camry, Corolla, Highlander, Prius and Tundra, making us a good choice as your Indianapolis Toyota car dealer.